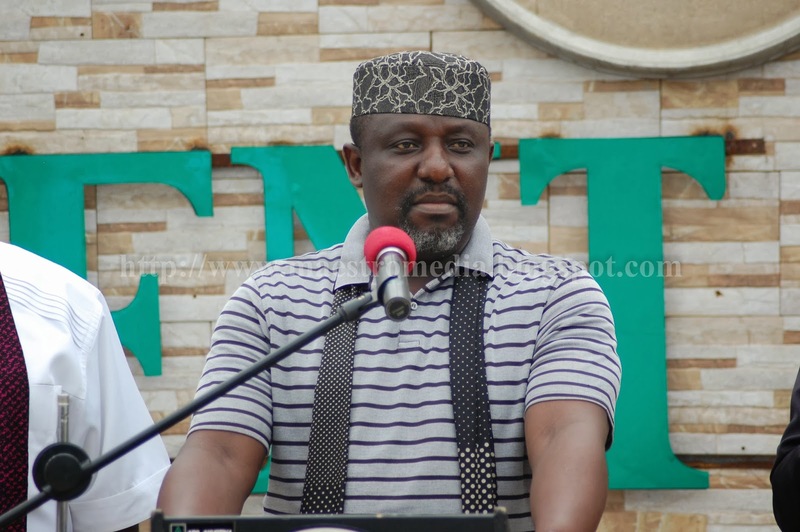 Governor Rochas Okorocha of Imo state has reacted to reports that he allegedly called for the hanging of the leader of Independent People of Biafra (IPOB) and Director of Radio Biafra, Nnamdi Kanu. The governor in a statement issued on Wednesday, January 20 by his Chief Press Secretary, Sam Onwuemeodo, described the reports as malicious, The Nation reports. Okorocha said the report published in the social media was a mere attempt to drag his name to the mud ahead of the 2019 general election. The statement reads: “The attention of the Imo State Government has once again been drawn to another fictitious allegation in the social media claiming that the state Governor had called for the hanging of Mr. Nnamdi Kanu leader of the Indigenous people of Biafra (IPOB). “Governor Okorocha does not know Nnamdi Kanu. He reads about him on the pages of newspapers like every other Igbo man or Nigerian. Whether he lives or dies, does not have any value to add to Governor Okorocha’s life including his politics. So one begins to wonder why Governor Okorocha should call for his hanging. “If he dies, will Okorocha become Director of Radio Biafra or IPOB leader? You ask again, whether one million Nnamdi Kanu could constitute any threat to Okorocha in anyway. The answer is obviously No. Then what is Okorocha’s interest in Kanu’s death or life that he would call for his hanging. “The elements behind this latest moonlight tale also claimed that the Imo Governor had made the call on January 15, 2016 in a meeting with what they called Igbo Elders’ Forum. The governor in a statement issued on Wednesday, January 20 by his Chief Press Secretary, Mr. Sam Onwuemeodo, described the reports as unfounded and malicious. The Nation reports that Okorocha said the report published in the social media was a mere attempt to drag his name to the mud ahead of the 2019 general election.